Engineered with utmost precision and perfection, the range of Laboratory Equipment that we offer to our prestigious clients. 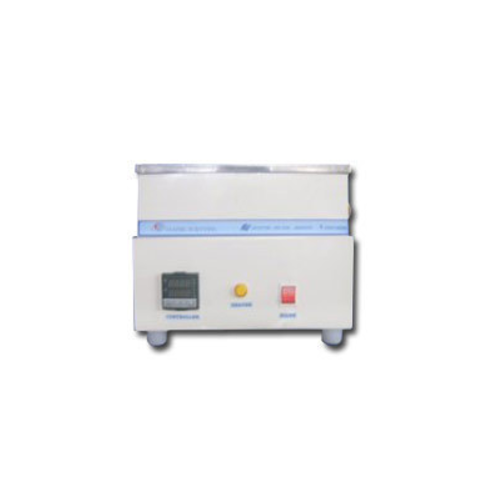 Established in the year 2002, “Classic Scientific India” is a leading and well recognized name in the field of offering quality Laboratory Equipment and other process systems. Finding use in different research and development work, these comprise BOD Incubator, Environmental Test Chamber, Orbital Shaking Incubator, Walk-In Chamber, Photo stability Chamber, Laboratory Oven, Vacuum Oven, Muffle Furnace, Water Bath, Bacterial Incubator, Industrial Oven, Autoclave, Blood Bank Refrigerator, Deep Freezer, Hot Plates, Dehumidifier, Humidifier, Silica Gel Dehumidifier, Orbital Shaker, Laminar Flow Bench, Water Still and Barnstead Water Still. The company’s well developed production facilities at Boiser, Maharashtra allows it to come up with precise and high functionality based lab equipment in different finish specifications as demanded by the customers. Maintaining customer satisfaction as its foremost priority, the company strives for excellence by maintaining in the offered solutions stringent quality and precision finish standards. Further, its rich expertise in this field also allow it to deliver solutions as per different standards as demanded by the customers including also meeting their non standard and specialized needs of scientific equipment. Presently, the company works on a well devised plan involving modernization, innovation and automation that allows it to maintain cutting edge in its range of scientific equipment. Further, the investments made in the field of research and development to come up with new solutions also allows it to meet complete demands of the customers. The products are also backed by prompt after sale service as desired and demanded by the customers.